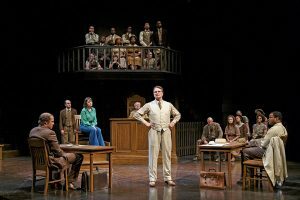 IN THE MEDIA: To shelve a ‘Mockingbird’: Is it time for Scout and Atticus to retire? Should “To Kill a Mockingbird” be retired? Professor Carl James said "it's contradictory to be concerned about black students' social and educational well-being and at the same time working with a book that might be hurtful to them" in a recent article on the Christian Science Monitor blog.